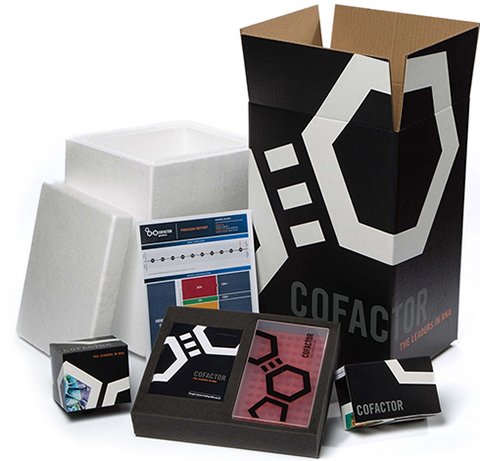 Clinical RNA sequencing and translational assay development company Cofactor Genomics released an RNA-based immune profiling kit developed for laboratories wishing to discover the immune composition of tumor samples. The ImmunoPrism Immune Profiling Kit provides users with access to the same kit Cofactor Genomics uses to prep, sequence and analyze against the company’s database of machine-learning optimized immune reference expression models. The kit reports on significant immune modulatory molecules known to have implications in drug discovery, biomarker development and immunotherapy efficacy prediction. Speci?cally, it provides the quantitative percentage for eight major immune cell types and expression levels of ten immune escape genes. This immune characterization can be obtained using FFPE, FNAs, or CNBs, accommodating solid tumors with very limited amounts of tissue—in some cases as low as 20 nanograms. This includes pre-treatment clinical samples, which previously have been difficult to characterize.